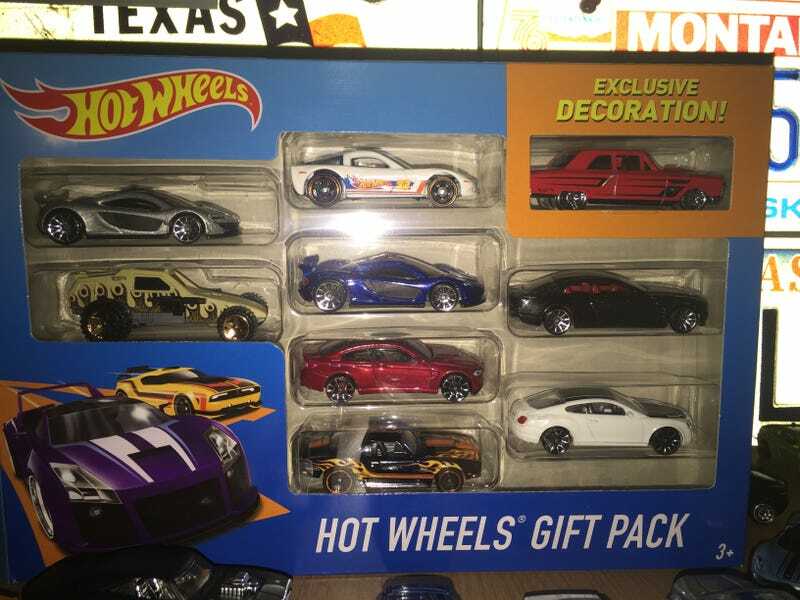 Swung by Target yesterday and discovered the new case inside a Hotwheel 9-pack! Pretty spectacular choice in cars considering there’s two different colored P1s. I had to pick it up since i haven’t seen the new case out in individual packs. Didn’t matter, I had to get the P1, M4, Supersport and Elmiraj anyways.